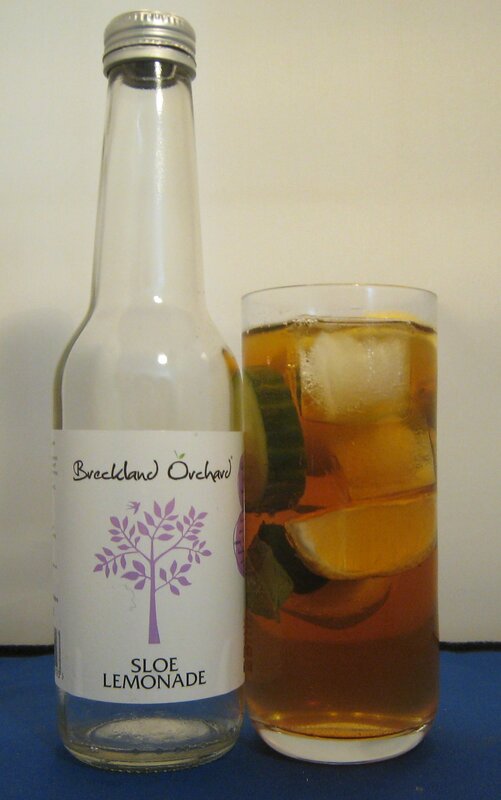 If you have read any of our articles on Ginger Beer, then you will probably know that we are big fans of Breckland Orchard’s Chilli Ginger Beer. You may also have gathered from our Sloe Gin Tasting that we are a fan of their version of this country liqueur, too. 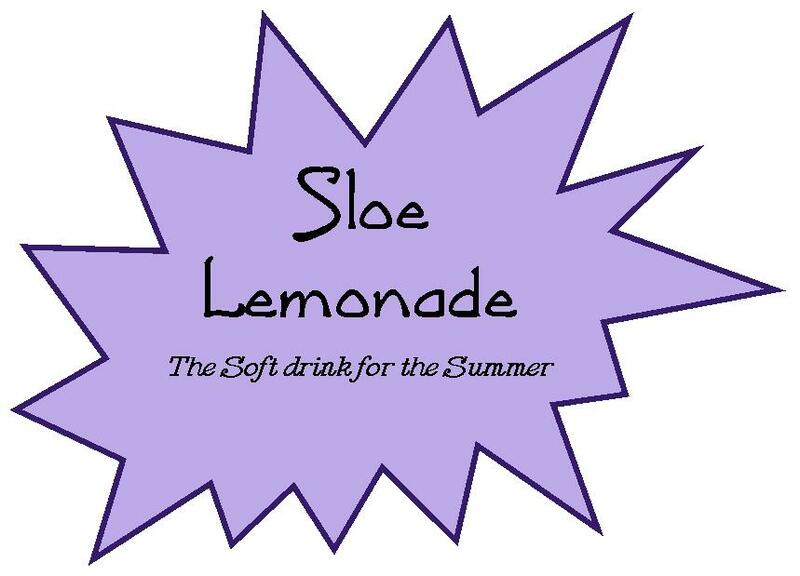 So imagine our delight when Clare, from Breckland Orchard, emailed us to tell us about their new product, Sloe Lemonade. There was berry and citrus on the nose with a hint of vanilla, making the whole smell reminiscent of jelly & ice-cream. It has a medium level of fizz and was relatively light. There was a little tartness from the lemon, hints of blackberry jam and a bit of vanilla and almond; all-round, rather good. For this drink, I decided to use the most popular Fruit Cup: Pimm’s No1 (Gin based). I garnished the drink with cucumber and lemon. Following some experimentation, I found a 3:1 ratio (plus ice and garnish) to be the best combination. It was exceptionally refreshing and not excessively fizzy, which is a flaw that some lemonades suffer from. The flavour of the sloes were understate,d but still subtly there in the background. I used the popular Plymouth Sloe Gin for this drink and mixed it in a 2:1 ratio, similarly to how I mix gin & tonics. The Sloe Lemonade seems to be a natural match for sloe gin. Sometimes using normal lemonade or bitter lemonade can either be too sharp or too artificial, but this drink is neither of these things. It’s also a good way to drink sloe gin as a long summer drink without losing the cosiness of the sloes; perfect if you happen to have any sloe gin left over from the winter. This entry was posted in Tastings & Events by DTS. Bookmark the permalink.